Post job opportunities and positions wanted n the LCA website. Mail your check payable to Louisiana Claims Association, P O Box 14806, Baton Rouge, LA 70898 and the text for your ad. If you plan to post a display ad, email your ad in jpg format to LAlwood@aol.com. Ad will be posted within 3 days of receipt. 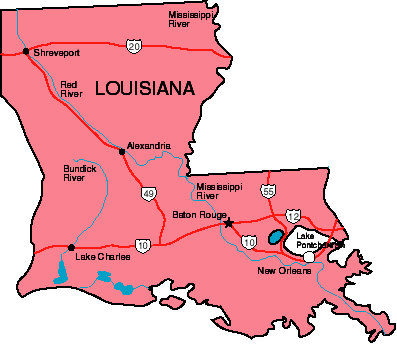 Louisiana Citizens Property Insurance Co. The Senior Claim Representative (office) is responsible for handling first party and third party personal lines and commercial lines claims of moderate to high complexity and/or exposure; Evaluate and settle claims within designated authority; direct the investigation and claims settlement activities of Field Adjusters and vendors. Examine assigned claim files, insurance policies and other documents to determine coverage applicable to a loss. Pay claims within designated authority. This position reports directly to the Claims Supervisor and works with others in the company, as well as outside vendors for successful completion of tasks. This is a full time position. Click here to download the complete job description and details.